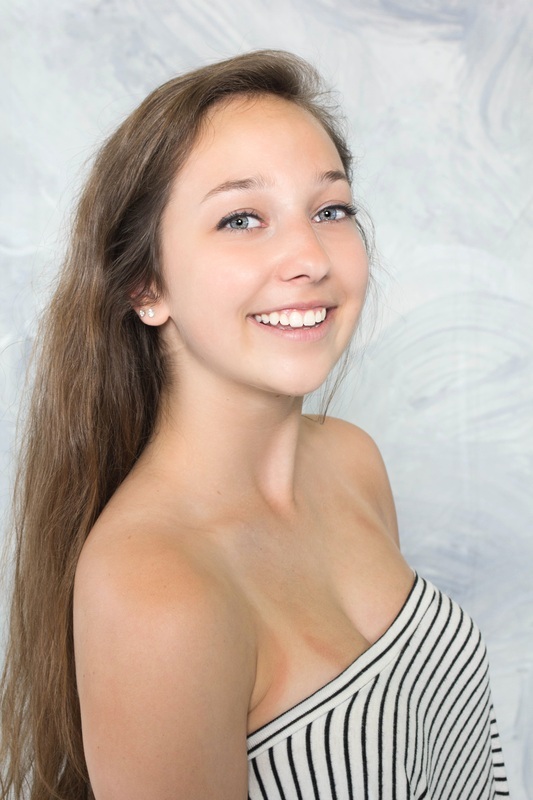 Linnea Schuessler, a third year company member, is a junior at Bellaire High School. She is an officer for her school’s dance company, eMOTION, and is the vice president this year. When not in the studio, Linnea plays on an ultimate frisbee team and eats lots of sushi.